Our S.M.A.S.H. series (Single Malt And Single Hop). Light biscuity base, with earthy, savoury notes. Earned the Verified Adventure (Level 16) badge! Earned the Brewery Pioneer (Level 41) badge! Earned the Pale as the Moon (Level 27) badge! Earned the God Save the Queen (Level 27) badge! Danny T. is drinking a SMASH #3 (Jester + Vienna) by Anarchy Brew Co.
An earthy, quaffable pale ale which was decent for some sunny al fresco drinking. Do find the Viennese style works better for lagers though. Earned the Verified Adventure (Level 91) badge! Earned the Draft City (Level 87) badge! Earned the God Save the Queen (Level 29) badge! Earned the Tower of Beer (Level 4) badge! Earned the Riding Steady (Level 37) badge! Earned the God Save the Queen (Level 27) badge!  Graeme B. is drinking a SMASH #3 (Jester + Vienna) by Anarchy Brew Co.
Chris K. is drinking a SMASH #3 (Jester + Vienna) by Anarchy Brew Co.
Johannes H. is drinking a SMASH #3 (Jester + Vienna) by Anarchy Brew Co.
Ian F. is drinking a SMASH #3 (Jester + Vienna) by Anarchy Brew Co.
A savoury beer, should be great with cheese and olives. Earned the Pale as the Moon (Level 15) badge! Earned the God Save the Queen (Level 82) badge! Tom D. is drinking a SMASH #3 (Jester + Vienna) by Anarchy Brew Co.